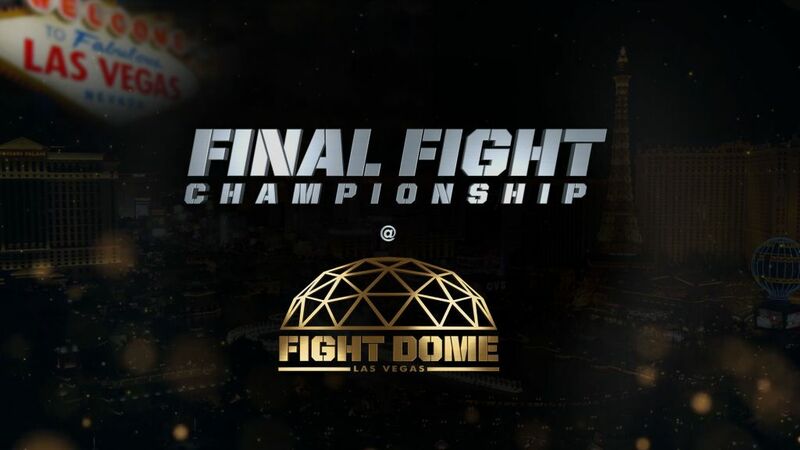 Final Fight Championship® (FFC®), one of the fastest growing combat sports promotions, announced its highly anticipated Las Vegas debut that was officially set for September 14. However, the event has been postponed and re-scheduled for September 28. Earlier this year, Orsat Zovko, FFC® president and founder, announced a multi-year deal with Rio All-Suite Hotel & Casino in Las Vegas, Nevada. 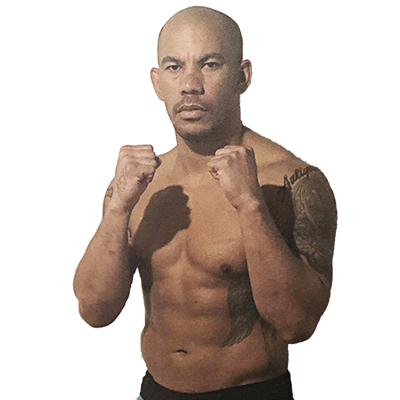 As always, FFC will feature excellent MMA, kickboxing and boxing bouts with top matchmaking that guarantees brutal knockouts and breathtaking submissions! 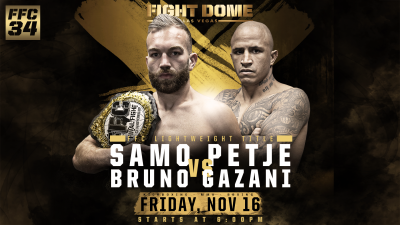 Stay to the FFC social media pages for more information on the upcoming fight card and tickets!